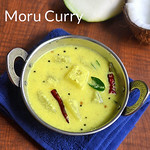 Kerala style Kumbalanga moru curry recipe also known as Kachiya moru/ moru kachiyathu/moru kootan is nothing but buttermilk seasoned and cooked with vegetables and ground coconut paste. 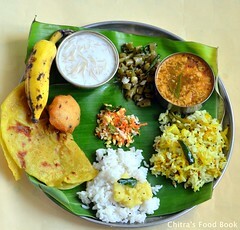 It is commonly prepared in most of the Kerala houses. 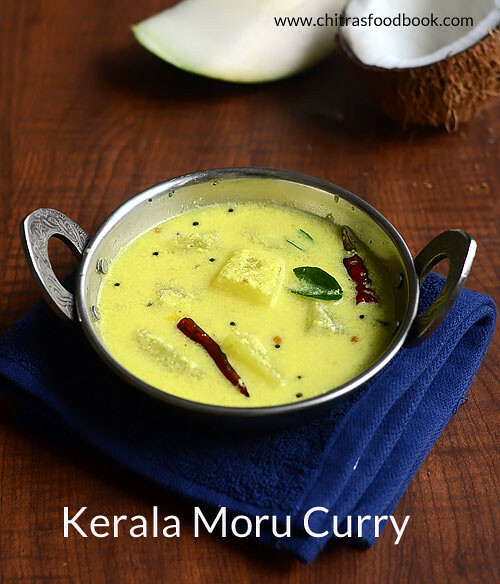 Many people include this moru curry in Vishu and Onam sadya menu as it helps in digestion. In Tamil nadu, we call it as Mor kuzhambu. 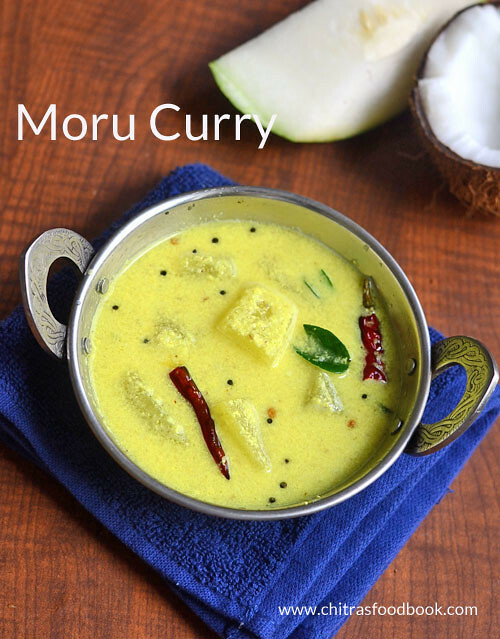 This Kerala moru curry can be prepared in various ways. 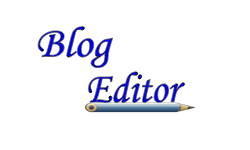 I found recipes with & without coconut, recipes with onion and without vegetables too. Today I have shared a version of kachiya moru tastes with vegetable. I used Kumbalanga ( ash gourd). We can also use veggies like Cucumber(Vellarika), Winter melon, Lady’s finger(Vendakka) or green papaya. 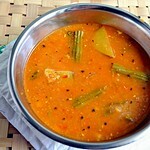 Today I have shared this moru curry recipe with kumbalanga(Vellai poosanikai in Tamil) and coconut. 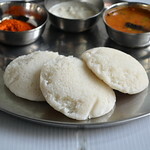 I referred Kothiyavunu for the recipe. It came out really well. 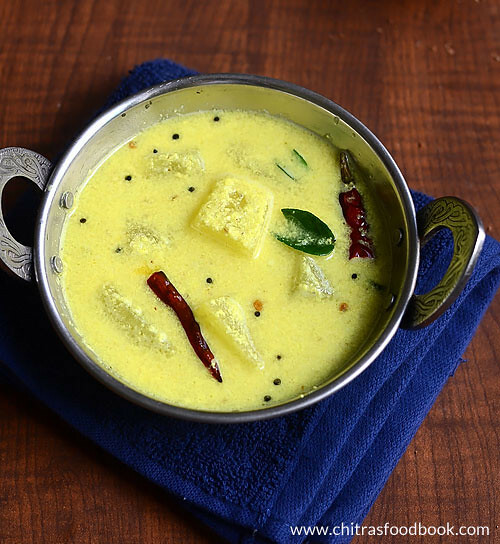 Basically we all love mor kzuhambu so this Kerala moru kachiyathu is no exception to that. 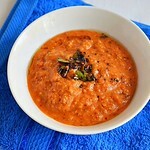 Try this easy and yummy moru curry for this Onam festival menu and enjoy ! 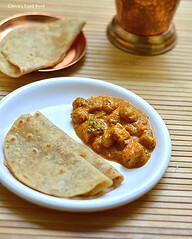 Lets see how to make Kerala moru curry with step by step pictures. 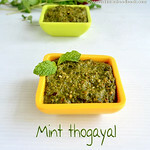 Onam sadya menu 5 and more Onam Sadya recipes ! Take sour curd, add water and whisk to make thick buttermilk. Grind coconut, chilli and jeera to smooth paste. Add the paste, salt to buttermilk.Mix well. Cook ash gourd pieces adding turmeric powder and water. Add the cooked ash gourd to buttermilk. Boil the buttermilk mixture till it becomes frothy. Temper and add to buttermilk. Mix well. Moru curry is ready. Take 1 cup sour curd, mix 1 cup of water, required salt and whisk to make buttermilk. Grind coconut, chilli and cumin seeds to smooth paste. Add this paste to the buttermilk. Chop ash gourd into big cubes. Remove the skin. Heat 1 cup water in a kadai adding turmeric powder and little salt.Add the chopped ash gourd and cook till soft. Add the cooked ash gourd to the buttermilk mixture. Mix well and check for taste. Add more salt if needed. Boil in medium flame till the moru curry becomes frothy.Mix it once or twice in the middle. Do not let it roll boil.Remove from the flame. Temper mustard seeds, methi seeds and curry leaves. Add to moru curry. Mix well. 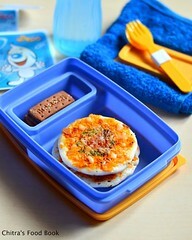 Cover it partially and serve with rice. For variations, you can saute finely chopped onion, ginger while tempering mustard seeds. Do not allow the buttermilk to boil.Mixture will become watery. You can use vellarika/cucumber instead of kumbalanga. 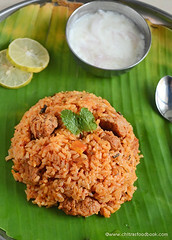 Try this yummy Kerala style moru curry at home. 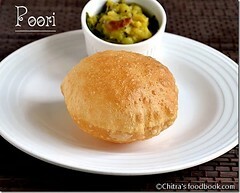 Enjoy with any thoran or mezhukkupuratti !